Celebrating 90 Years in 2018! 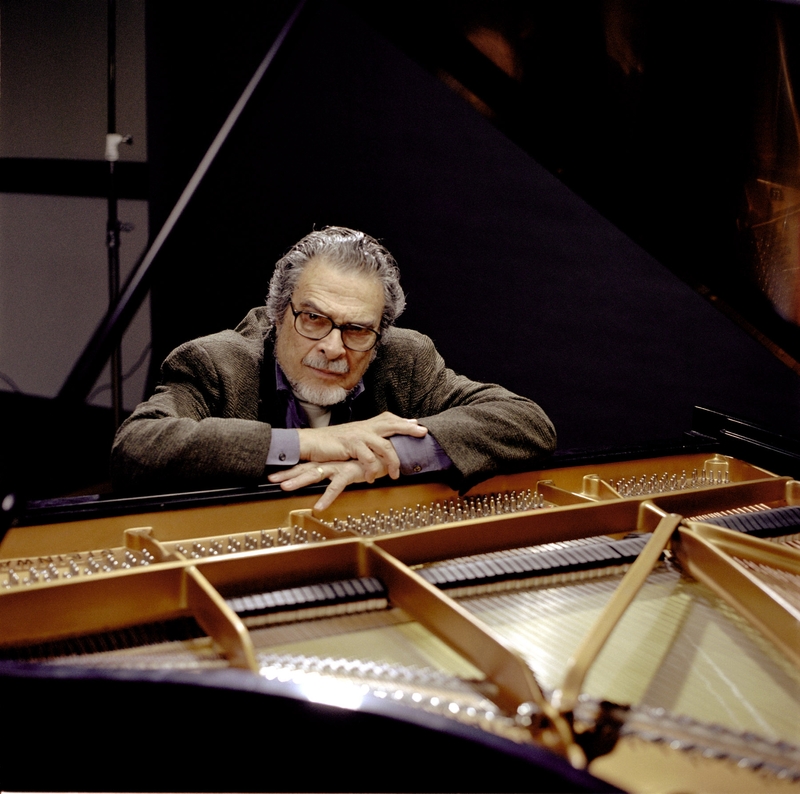 Pianist Leon Fleisher thrives in a sustained career as conductor and soloist, recitalist, chamber music artist, and master class mentor. He made his debut with the New York Philharmonic in 1944 and in 1952 became the first American to win the prestigious Queen Elisabeth of Belgium competition, establishing himself as one of the world’s premier classical pianists. At the height of his success, he was suddenly struck at age 36 with a neurological affliction later identified as focal dystonia, rendering two fingers on his right hand immobile. Rather than end his career, Mr. Fleisher began focusing on repertoire for the left hand only, conducting, and teaching. In the mid-90’s he able to return to playing with both hands after experimental treatments using a regimen of Rolfing and 'botulinum toxin' injections. A recipient of numerous honors and awards, he received the honor of Commander in the Order of Arts and Letters by the Minister of Culture of the French government as well as the Kennedy Center Honors in 2007 and is the subject of the 2006 Oscar and Emmy-nominated documentary film Two Hands. 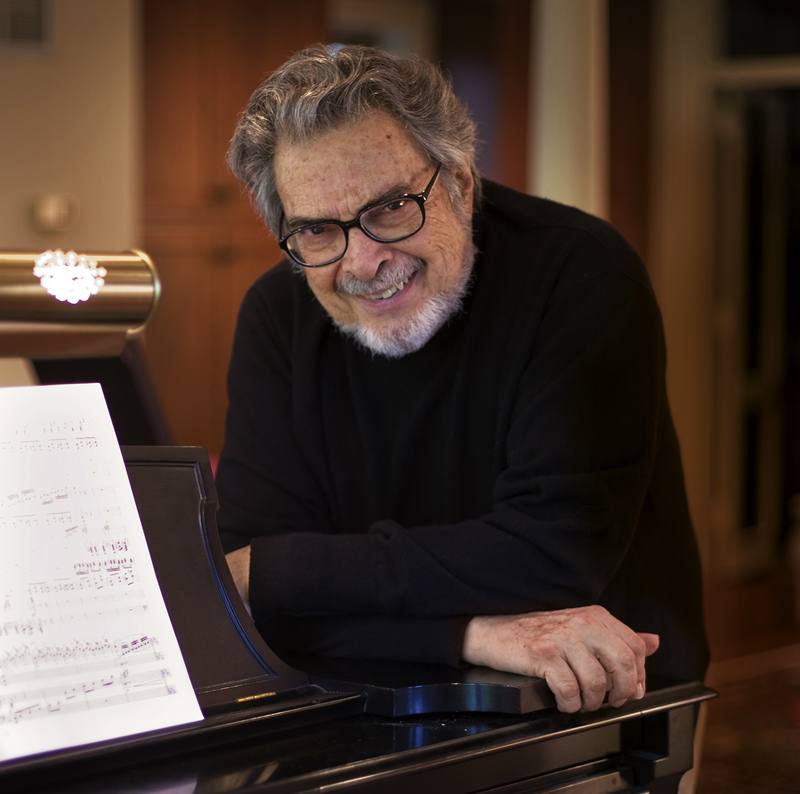 In 2013, Sony Classical issued a 23-CD box set of his entire recorded output, and in 2014, Mr. Fleisher released his first solo CD in a decade, the Grammy nominated "All The Things You Are.” At age 88, in addition to his teaching at Peabody, Mr. Fleisher continues with an international schedule of master classes, performances and orchestral guest conducting. In celebration of his 90th year, he appeared in Toronto, Ottawa, and Montreal as soloist with the Toronto Symphony and Peter Oundjian and at the Gilmore Festival. In 2018-2019 he continues the celebration with recitals at Carnegie Hall, Philadelphia, Washington, D.C., and San Francisco, as well as at the Ravinia and Tanglewood Festivals in Summer 2018. 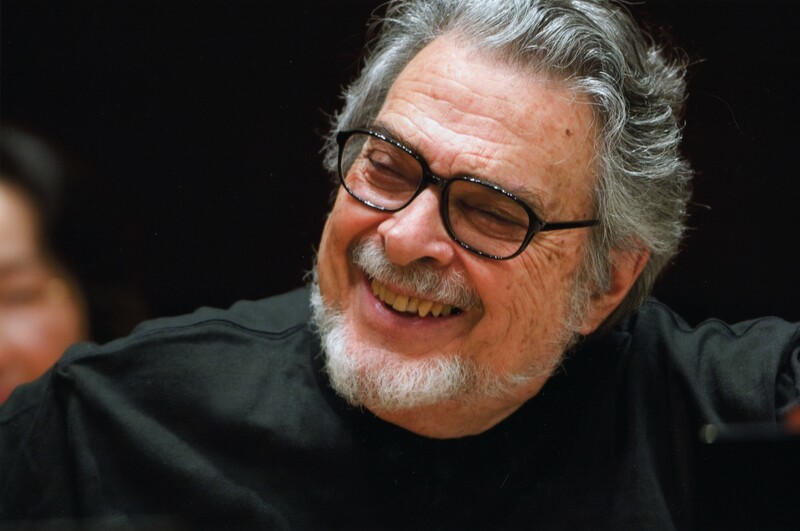 Recognized as one of the world's most revelatory and inspiring musicians, Leon Fleisher brings to the podium the insights, warmth and humanity that makes his concerts, master classes and residencies such remarkable experiences for musicians and audiences alike. To Beethoven, Brahms, Haydn, Mozart and Schubert, he brings a wonderful transparency. To Rachmaninoff, Ravel, Sibelius, Walton, he brings the spirit of a romantic. For Bartok, Ligeti, Stravinsky and living composers, there is a sense of adventure. For all, there are fresh and compelling ideas of rhythm, structure, air between phrases, that illuminate each work he conducts. He "plays" the instruments of the orchestra with the same passion and poetry that made him a legendary pianist. Mr. Fleisher closed the Marlboro Music Festival 2014 season leading performances of Bartok’s Divertimento for Strings and Beethoven’s Choral Fantasy featuring Mitsuko Uchida as soloist. It was a performance of the latter work at Marlboro in 2012 that led to an engagement conducting the Cleveland Orchestra in December 2013. This performance brought Fleisher back to the orchestra with which he made so many historic recordings with George Szell, recordings that remain the benchmark for much of that repertoire. Other recent conducting engagements include appearances with the Bamberg Symphony, Lausanne Chamber Orchestra, the Orquestra Filarmônica de Minas Gerais in Brazil and orchestras in China and Japan. For musicians around the world - from his acclaimed Carnegie Hall workshops to master classes last summer at the Schleswig Holstein and Menuhin Festivals, to residencies at music schools and conservatories across the country - the lessons learned and insights gained from a Fleisher visit are to be treasured for a lifetime.